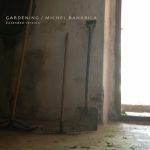 Two surprising new albums by Michel Banabila, both based on some of his earlier work yet remarkably different from most albums in his extensive catalogue. In reaction to some listeners comments, Banabila decided to create longer versions of this track. The result is now available as a separate album which clearly demonstrates these listeners were right! 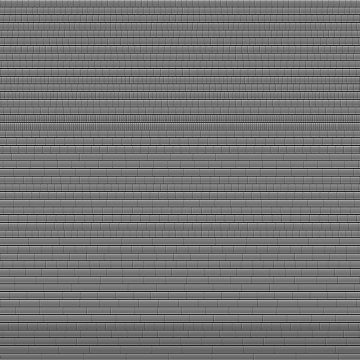 As the title indicates, the basic ingredients for these tracks are 47 layered and looped recordings of Michel’s own voice – and since each loop has a different length the result is a choral work in endless variations in which the same combination of fragments will hardly ever be repeated (a generative music principle often used by Brian Eno). Although the originating process and the philosophical fundaments may differ, those of you that paid attention at experimental music history class will probably immediately recognise “The Great Learning, Paragraph 7“ as composed and performed by Cornelius Cardew and the Scratch Orchestra in 1971 – a piece that Banabila acknowledges to be one his greatest musical influences ever. 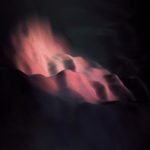 The second version of this track repeats the process but with the loops heavily processed and mutilated, feeling like washes of instrumental noise unrelated to human vocal. Next, the album concludes with a mix of these two versions, in which the voices seemingly struggle with their unnatural counterparts. Throughout his work, Michel Banabila has always been experimenting with all aspects of the human voice. This album is his ultimate hommage to the composer and the musical score he has admired for all his life. 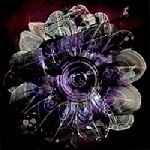 The first version of “Gardening“ was released in august 2012 as a digital only release. 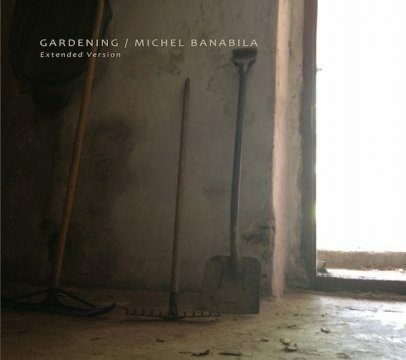 The compositions of structured field recordings, based on found sounds and recorded objects also shows a radically different side of Michel Banabila. This album is now also available as a limited edition digipack CD, and the reason that I menton it again is because it now also includes additional remixes based on the original tracks by: Machinefabriek, Radboud Mens, Lukas Simonis, Zenial, Naoyuki Sasanami and…. (surprise!) even one created by me…! It’s probably needless to say that I am very very proud that Michel Banabila included my own humble remix along with some other remixes from artists that I do greatly respect!. Please note that the download version of the album does NOT contain the remixes: the remixes are exclusively limited to the physical CD version, which is a limited edition of 100 copies only. Also, the Bandcamp page only previews the original tracks, not the remixes.